Understanding DUI defenses that actually work is a complex task that requires years of experience, training and education. A complete working knowledge of the science of chemical testing is essential. 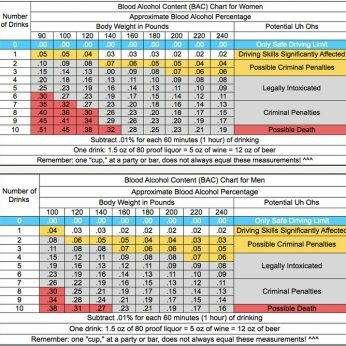 An attorney that specializes in DUI defense should have the necessary training in chemistry, biology, physics, physiology and math to be able to interpret the results of any alcohol or drug testing that was performed on a suspect to determine whether the results were accurate, precise and reliable. In addition to the science involved, a skilled DUI lawyer must understand the proper procedures for the administration of both breath and blood tests and the protocols for the determination of accuracy of the equipment used to calculate a subject’s alcohol levels. If an officer fails to follow proper procedures in taking a breath sample or if blood is not drawn in a medically approved manner the test results can be challenged. 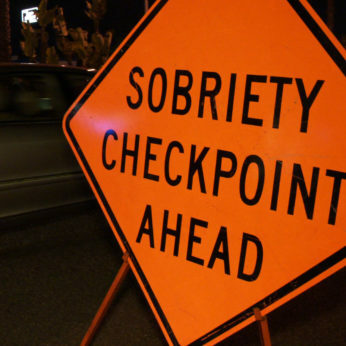 Field sobriety testing is a critical aspect of every DUI investigation. 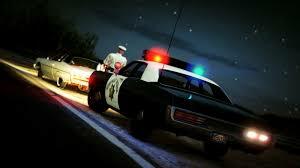 Officers often fail to properly instruct a suspect on how to perform these tests and routinely fail to properly evaluate the performance of the subject by using standardized criteria recognized by the National Highway Traffic Safety Administration. An Attorney who specializes in DUI defense will have the knowledge to challenge improperly administered FST’s and discredit the arresting officer. It has long been established that Women absorb and eliminate alcohol differently from men and that there are specific challenges that can be made to the results of a women’s alcohol test based on physiology alone. You can read about these important differences by clicking the link below. In addition to gender, there are innumerable medical conditions that make individuals improper candidates for breath testing, blood testing or field sobriety testing. 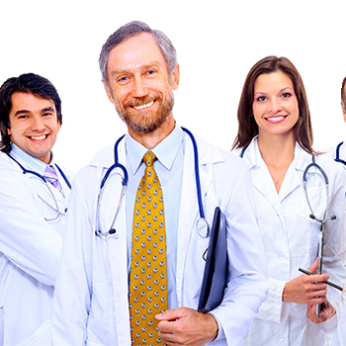 To review some of the more common conditions affecting these tests select the link to Medical Defenses below. Alcohol that’s in your stomach does not effect your ability to drive nor your blood alcohol concentration. It takes time for alcohol to be absorbed into your blood system and effect your brain and ability to drive. It’s very common for people to have their last drink and then drive home only to be stopped by police and investigated for DUI. Under most circumstances, it takes between 30 to 120 minutes for alcohol to be fully absorbed. A test taken after you stopped driving may very well show the results of alcohol that was still in your stomach at the time of driving. 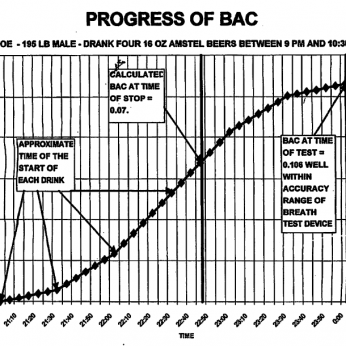 This is called the “Rising Blood Alcohol Defense”. One of the most important defense to a DUI charge involves improper police conduct. This could relate to the reason the officer pulled you over, an unconstitutional checkpoint or a blood test taken from you without valid consent, proper advisements or a warrant. For more information of these important challenges in a DUI case please review the links below.